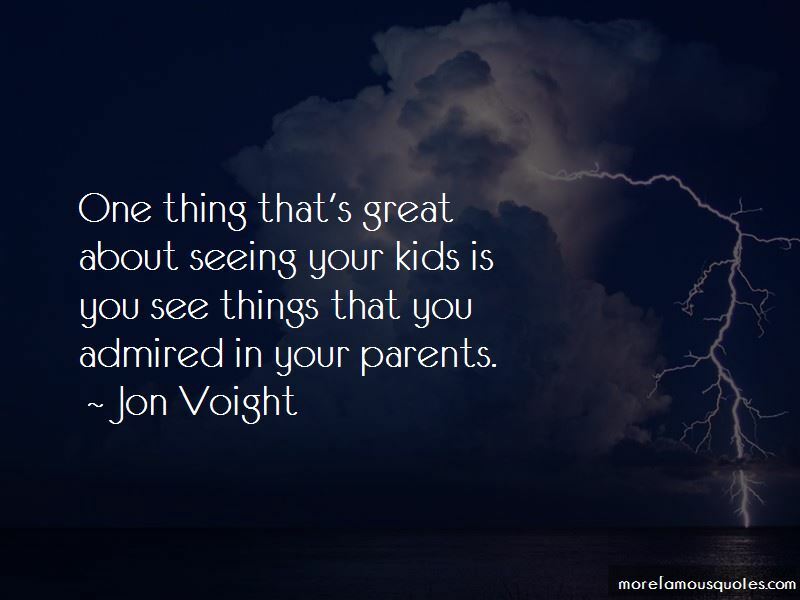 Enjoy the top 40 famous quotes, sayings and quotations by Jon Voight. Sometimes a little heartbreak is a lesson, and the best thing to do is just learn the lesson. This lie of political correctness is bringing this country down. You just want to break through it all. It's grown into a personal relationship, yeah. I'm crazy about Jerry. I think he's a unique character. You can get digital technology that almost is film quality, and go make little films and do everything you can to find a little understanding of your own voice and it will grow - Don't take no for an answer - Take every opportunity you can to do something. There's the young Jon Voight and the old Jon Voight. Obama is a very good actor. He knows how to play it. And he is very adept at creating this 'Obama' - this character who is there whenever the world needs something. 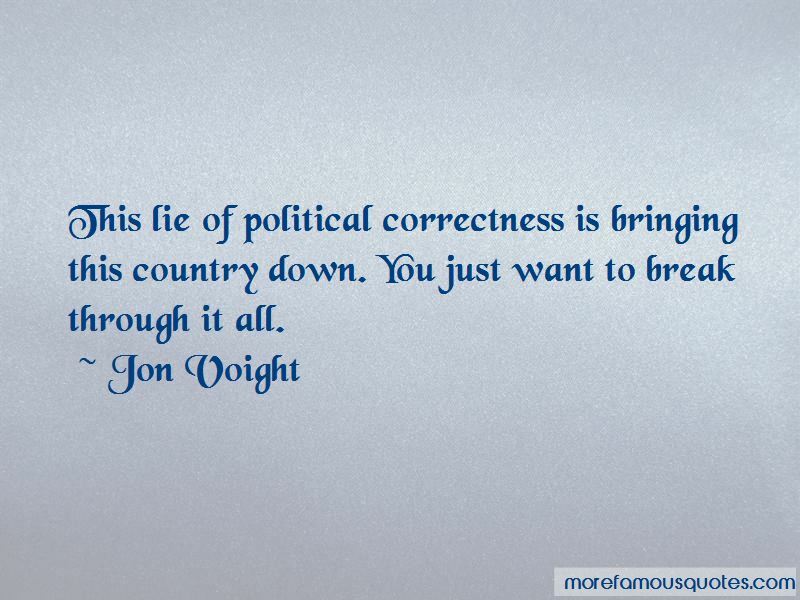 Want to see more pictures of Jon Voight quotes? 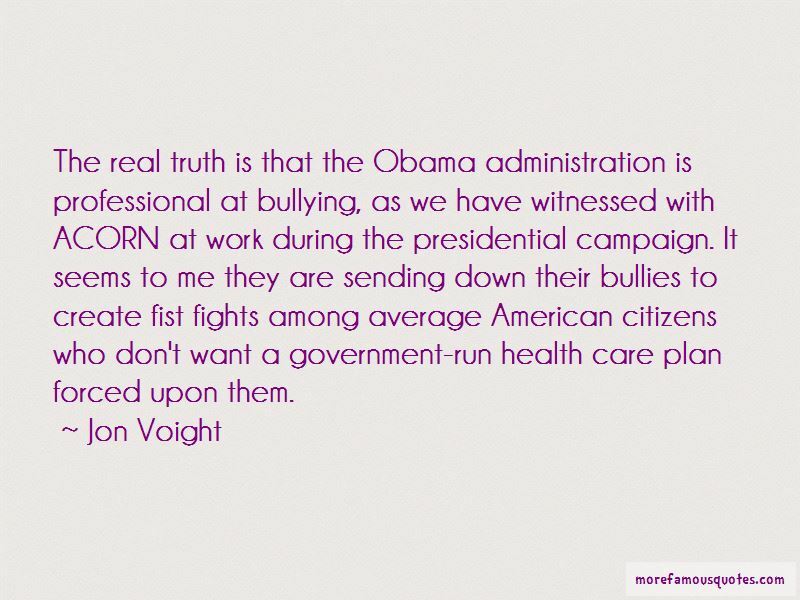 Click on image of Jon Voight quotes to view full size.